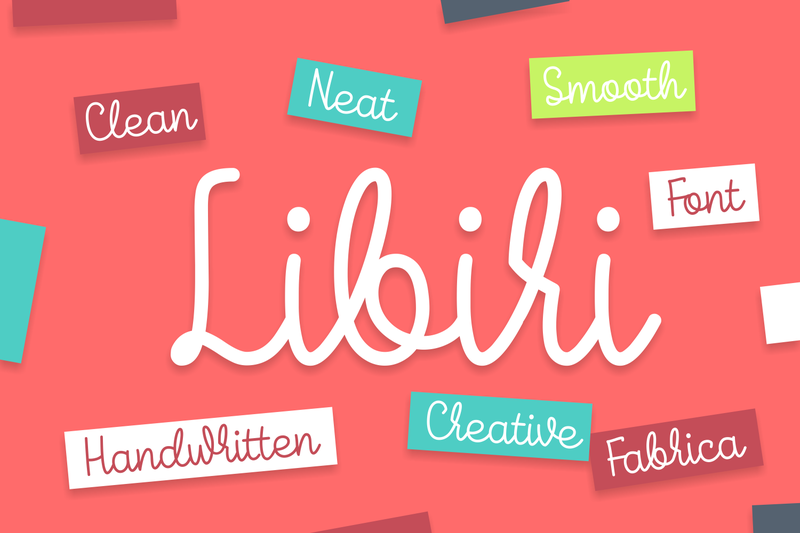 Libiri is a smooth monoline script font. 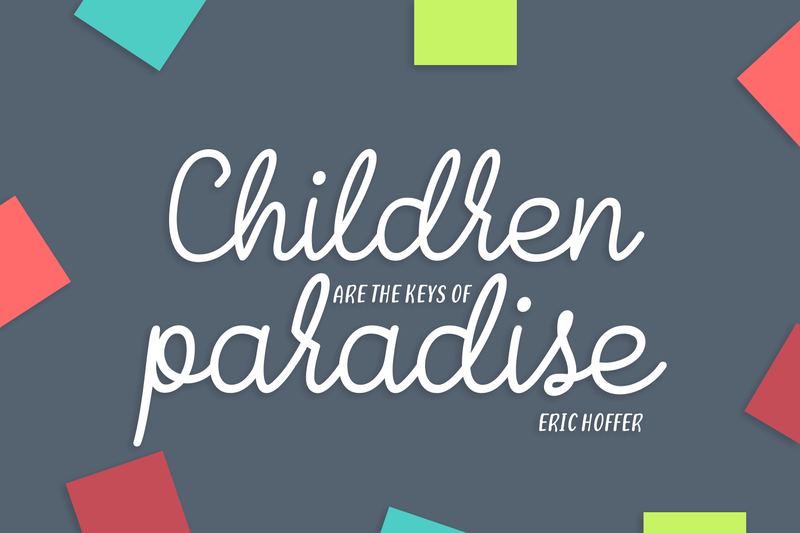 This playful font works great for children-focused designs, but also can be used to create playful design elements, headlines and much more. 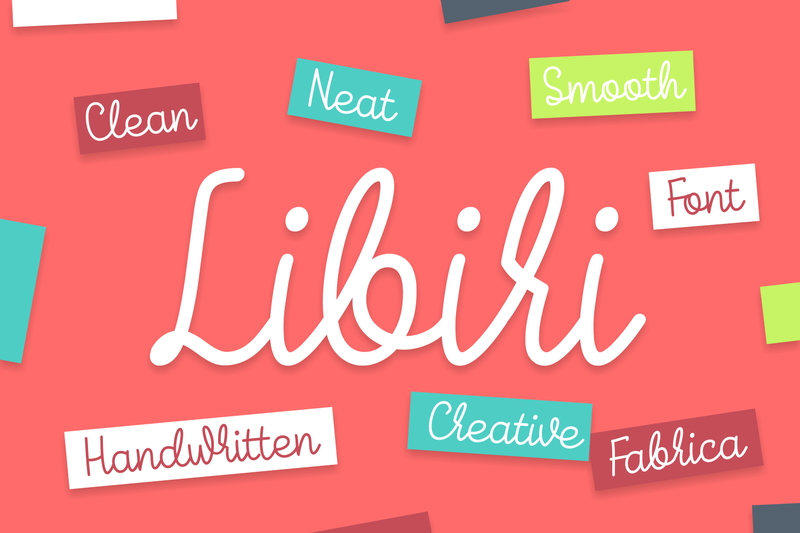 The Libiri font comes in 2 versions: Regular & Italic.